Our Technicians are.com Military Veterans based in the United States of America who are CompTIA Certified, ready, willing and able to fix all of your PC Repair issues, both Windows and MAC. Do you have a Virus/Malware or Spyware? We eradicate viruses! 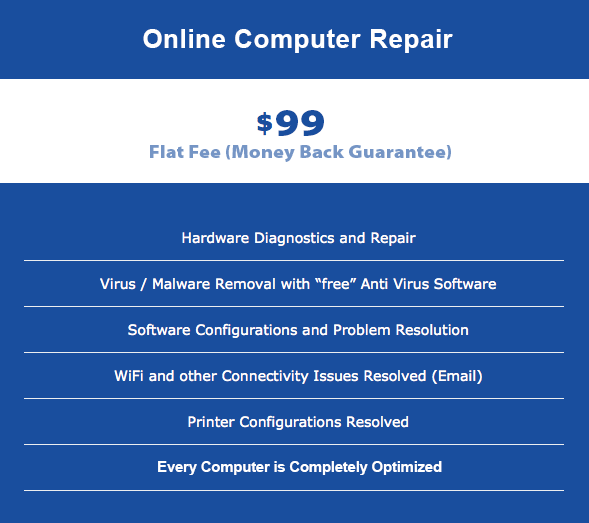 Let.com perform a comprehensive Computer Repair so your life can go back to normal. 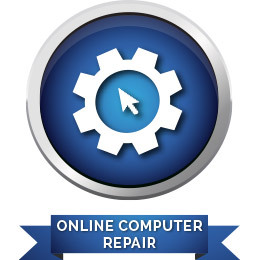 With every Remote Computer Repair, we fully “Optimize” your PC so it runs better and faster than it did when it was new! We will Customize your Computer and Recalibrate your Mouse so it works best for you—all while you’re sitting comfortably at home for a “Flat Fee” of $99 with a 100% Money Back Guarantee. 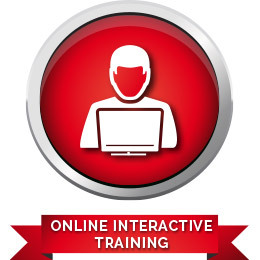 We offer live, customized, small classroom instruction (4-6 students) with our Live, Online, Interactive Training Sessions! You’ll attend a three class session that last just over an hour each. During the class, the teacher is specially trained to help you learn, and will answer any question you may have while the class is in session. Become a master of your own Computer and say goodbye to your tech problems today! 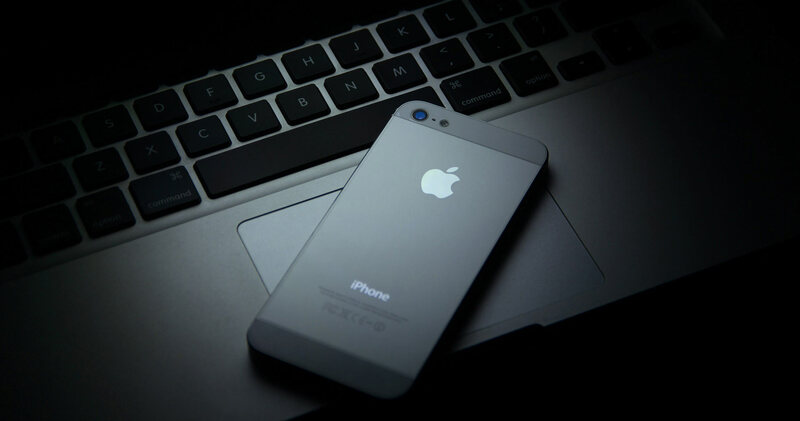 We provide the tools and support to remotely repair the most popular computer products and electronics including: Desktops, Laptops, Notebooks, Tablets, ( Both Windows and MAC), Smart phones (Both Android and iPhones) and Printers for only $99. Our goal is to help you make the most out of your computer and other electronic devices. 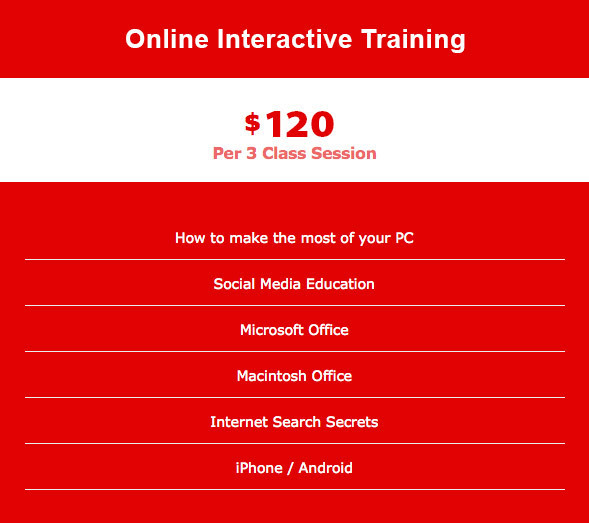 We offer personalized, interactive, live, online training and teach you how to unlock the true potential of your devices for only $120 per 3 Class Session. Do you need to fix your computer or want to learn a new skill? Maximize the performance of your computer and other devices today! Spend less time searching for what you need, and get effective results. 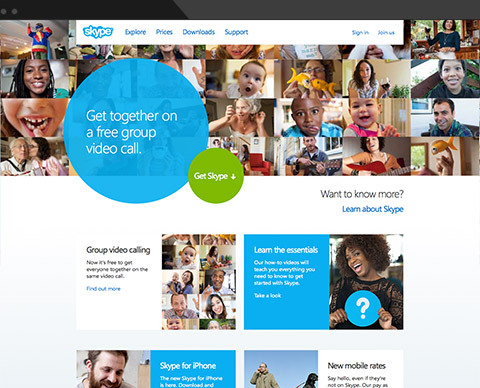 Unlock powerful technology that is at your finger tips, we will show you how! All American Solutions is rated 5 STARS! You can help support All American Solutions by using our Donation Link above.